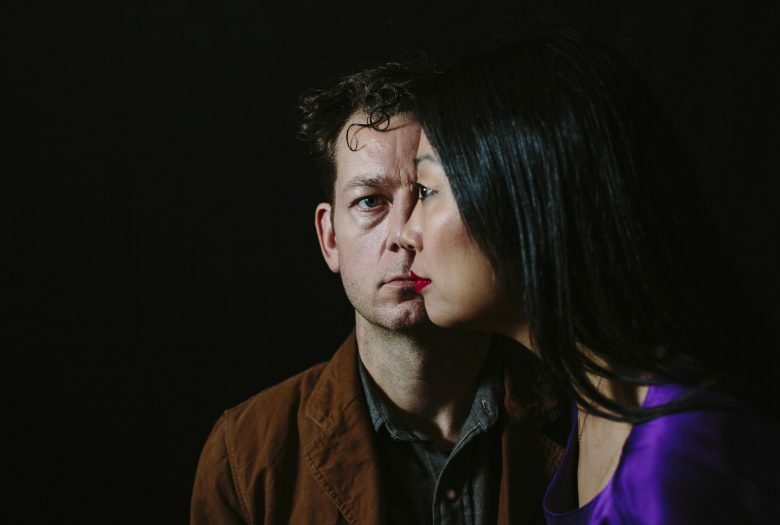 Opening night of String Orchestra of Brooklyn‘s String Theories promises to be a “trailblazing” example of one of the most ambitious collaborative initiatives yet by “New York’s most daring violin duo,” String Noise. Not only will you hear the shortest pieces written for this combo, but you will witness two ensembles dueling at maximum speed in a Double Concerto by Eric Lyon. This “formidable display of virtuosity” will be fueled even further with interludes in between each movement of the Double Concerto by drummer, Greg Saunier. Hybridizing punk rock and classical music, with Brahmsian bleed throughs, the drum visitations invites chaos from all quarters.